Flickr – Soft for Android 2018 – Free download. 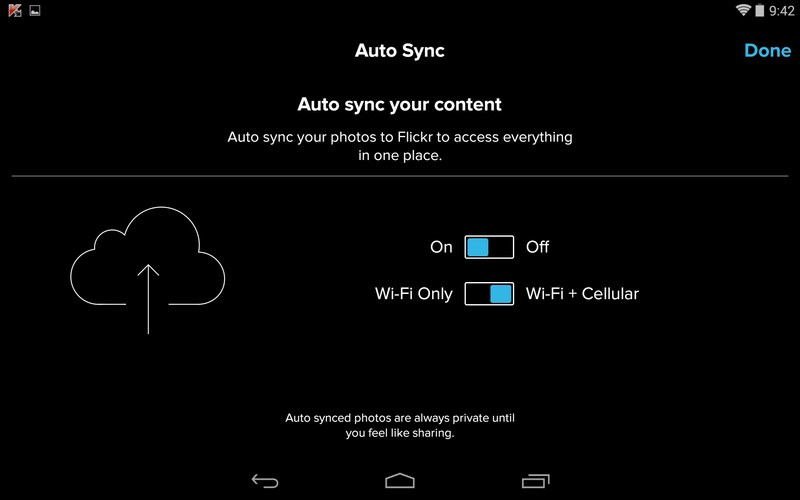 Flickr – A hugely popular photo share and discovery app . 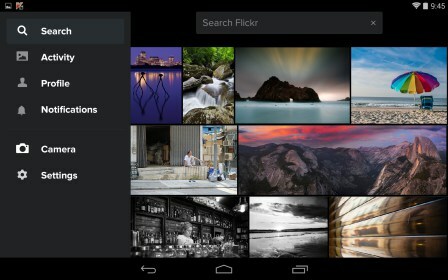 Flickr for Android places one of the net's most popular photo sites into the palm of your hand. 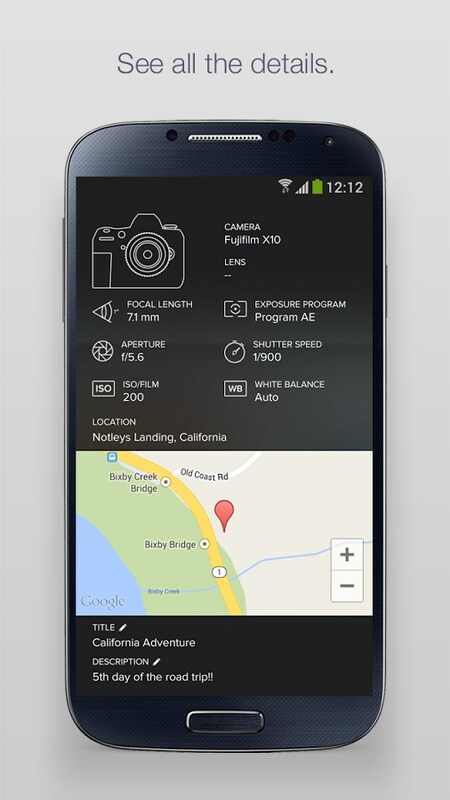 Shoot, share and discover great pictures in this stylish and highly functional app. 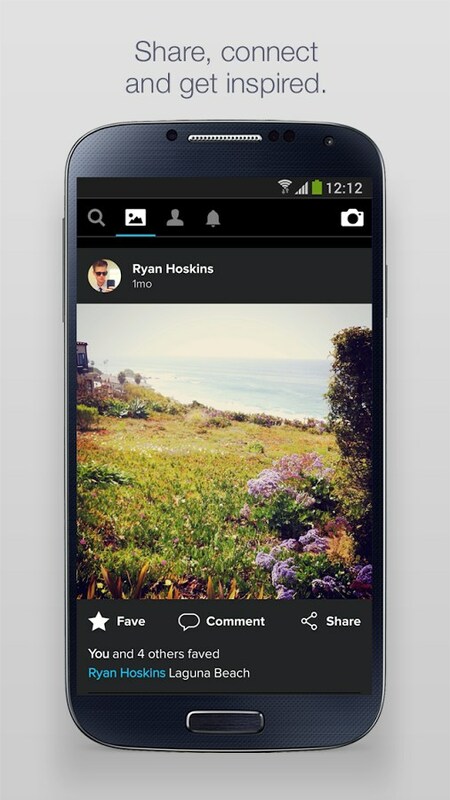 Flickr is a very modern photography and picture discovery app. You'll need a Yahoo account to get started, but signup is fast and painless. 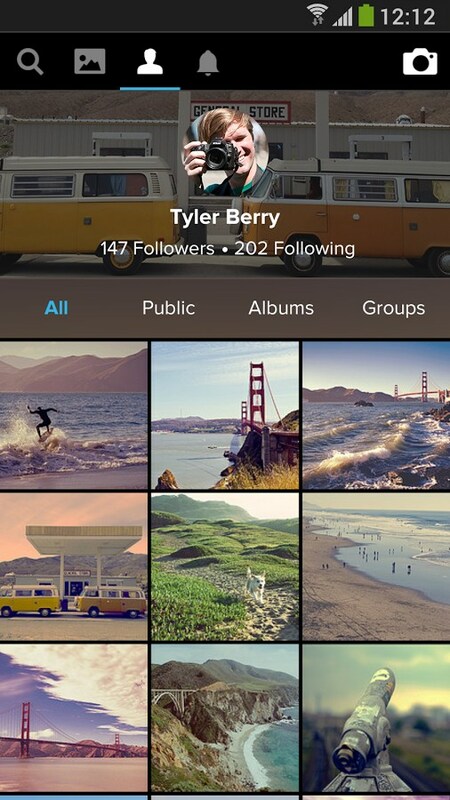 Once you have an account, you'll be able to upload and comment on pictures, interact with fellow users and create a personal profile to your liking. 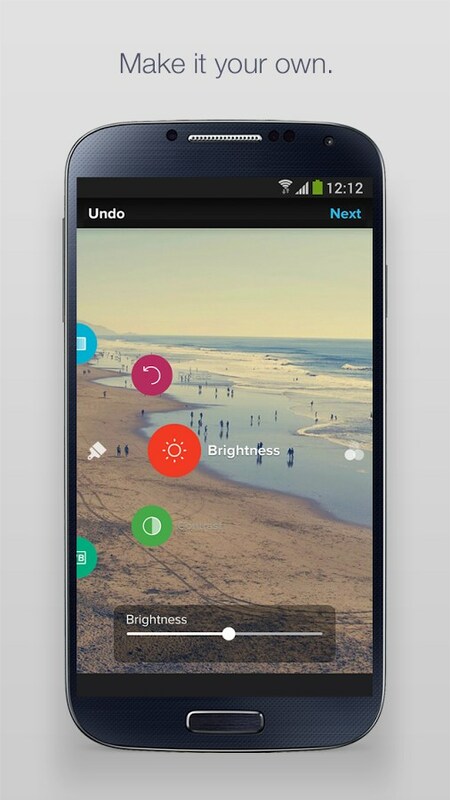 The app is predominantly white text on black, which helps achieve a slick and chic look. 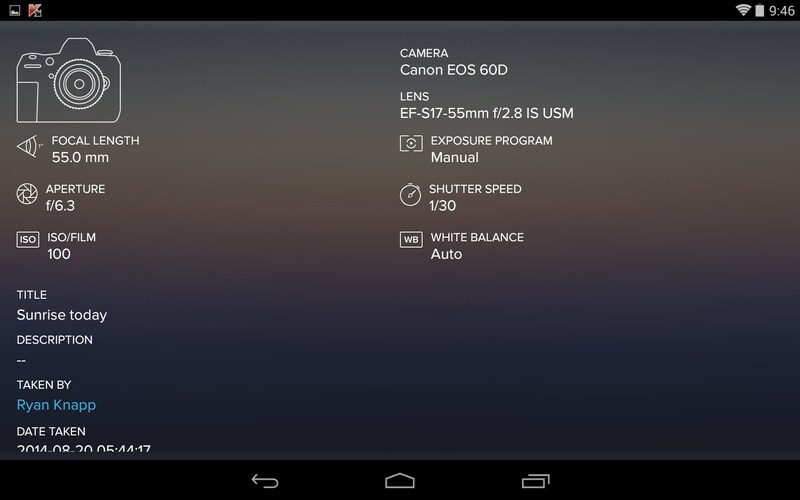 You can discover photos in a variety of ways, such as, browsing the most recent or initiating a specific search. Results appear as tiled thumbnails; just swipe and slide to scroll through all the selections to browse what's available. Click on a thumbnail to open the image, from there, you can open a full sized view of the image itself, display technical details like f-stop and shutter speed, or view the photographer's profile page. 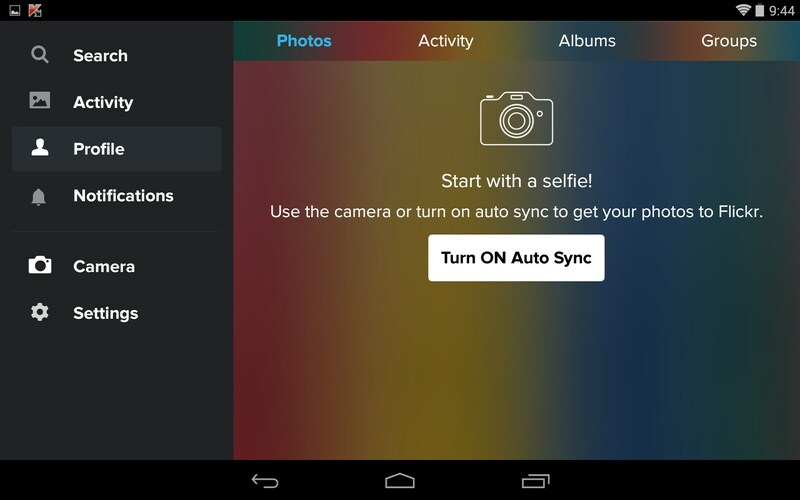 User comments accompany each photo and you can participate in the discussion quite seamlessly. The presentation feels intuitive and snappy. Sometimes loading all the thumbnails can lag a little, but the app functions nicely throughout. 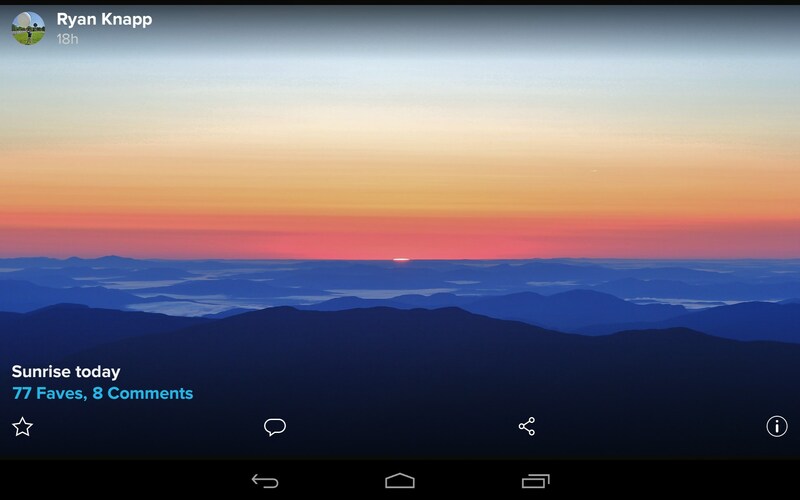 Flickr is a quality app through and through, and the selection of pictures is outstanding. Just remember to check the usage rights or contact the owner directly if you plan to use any of the photos for anything. The hotly anticipated sequel to Freeze!